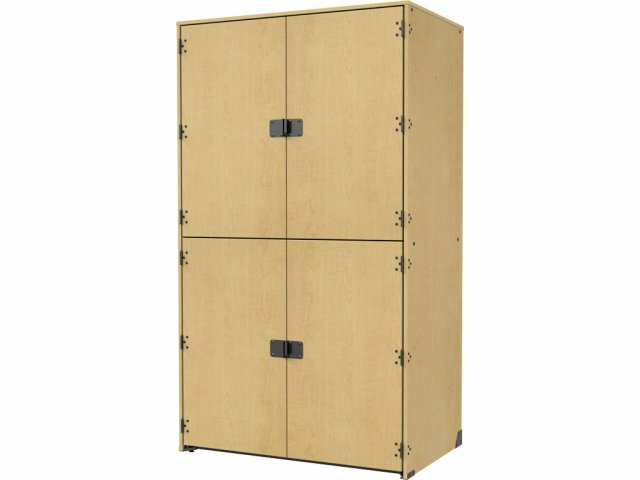 This is the perfect instrument locker for your Bassoons and Snare Drums. 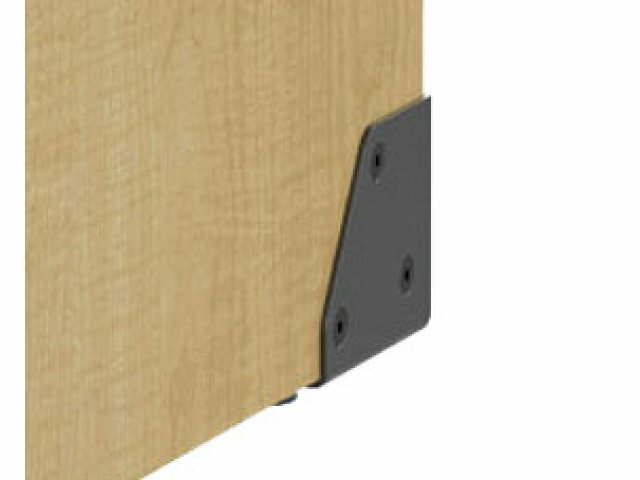 An separate set of doors for each compartment gives every musician a protected personal space. 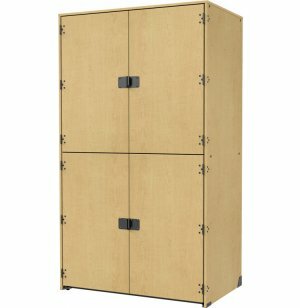 Personal Storage: Individual doors on each compartment provide a secure personal space.